Glen Cove Volvo is the place for Glen Cove NY, Sea Cliff NY, Oyster Bay NY, Port Washington NY and Roslyn Heights NY to take a closer look. When you visit Glen Cove Volvo, prepare to be amazed by the level of customer service that our team has to offer. As soon as you set foot in our Glen Cove showroom, we'll see to it that you find exactly what you're looking for. Car shopping is made easy for Glen Cove NY, Sea Cliff NY, Oyster Bay NY, Port Washington NY and Roslyn Heights, NY drivers, because we're committed to helping you every step of the way. 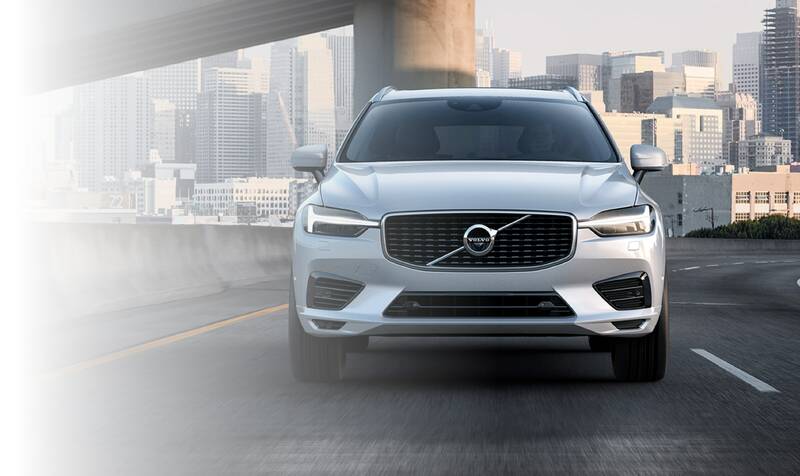 Whether you're in need of a versatile sedan or spacious crossover, you can choose from a diverse selection of new 2018-2019 Volvo S60, XC60 and XC90 models, plus many more! Peruse the online lineup to see what piques your interests, then our friendly staff members would be more than happy to arrange test drives and answer any questions that come up as you explore the options. We're also proud to offer Glen Cove NY, Sea Cliff NY, Oyster Bay NY, Port Washington NY and Roslyn Heights NY drivers with a selection of high-quality used cars that can meet all of their driving needs while satisfying their budget. You can feel confident knowing that each and every vehicle has been thoroughly inspected to ensure it drives and looks like new. When it comes to choosing the right car financing solution, allow our experts at Glen Cove Volvo to make the decision easy. Once you've settled on the car that feels like the proper fit, we'll walk you through the process of choosing the most suitable auto financing solution. Whether you decide to lease or own your new vehicle, our financing experts will see to it that the needs of your budget are properly met. Before you know it you'll be feeling confident about your exciting new ride. Long after you leave our showroom with the keys to a new car, you can count on our team to keep your vehicle running in pristine condition. 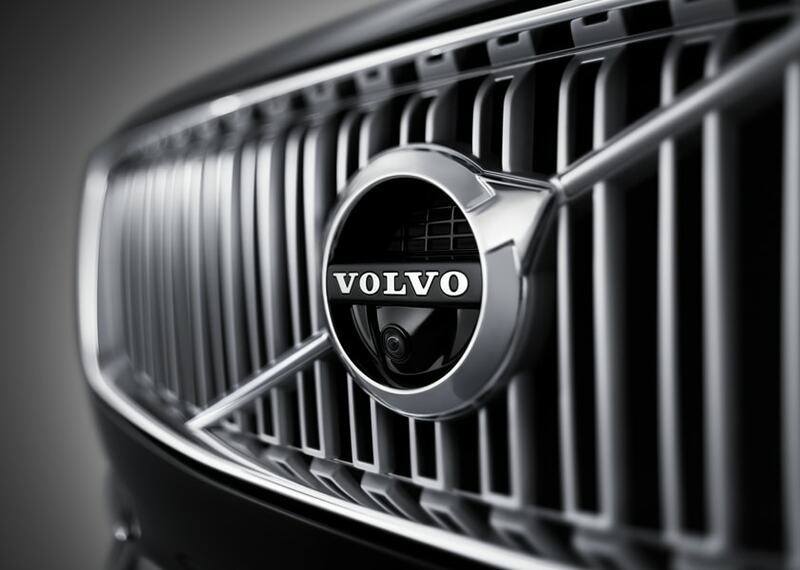 Our fully equipped onsite auto service and repair center is staffed with experienced technicians that know the S60, XC60, V60, S80 or XC90 lineup backwards and forwards to easily help at a moment's notice. 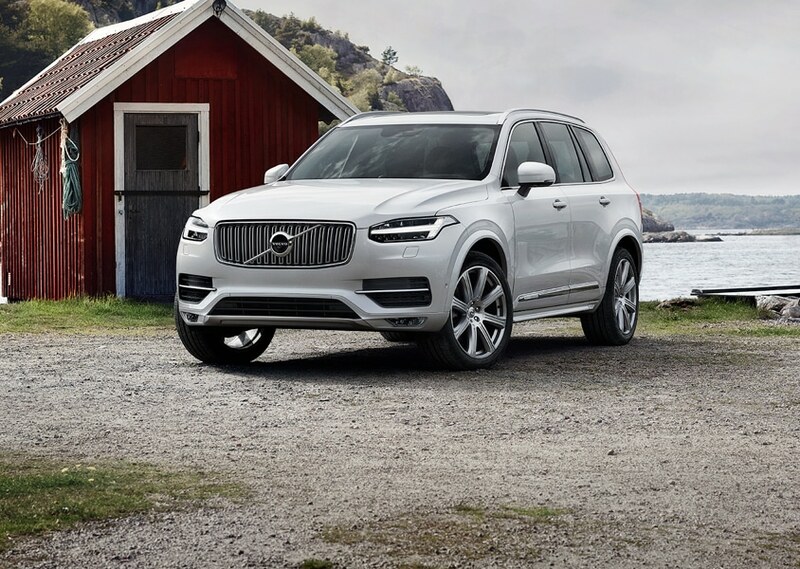 They can quickly diagnose the problem and get your vehicle the genuine Volvo parts that it needs to get back on the road and ready for your next driving adventure. When you're ready to begin your journey towards finding a new car, visit Glen Cove Volvo conveniently located at 79 Cedar Swamp Road Glen Cove, NY. 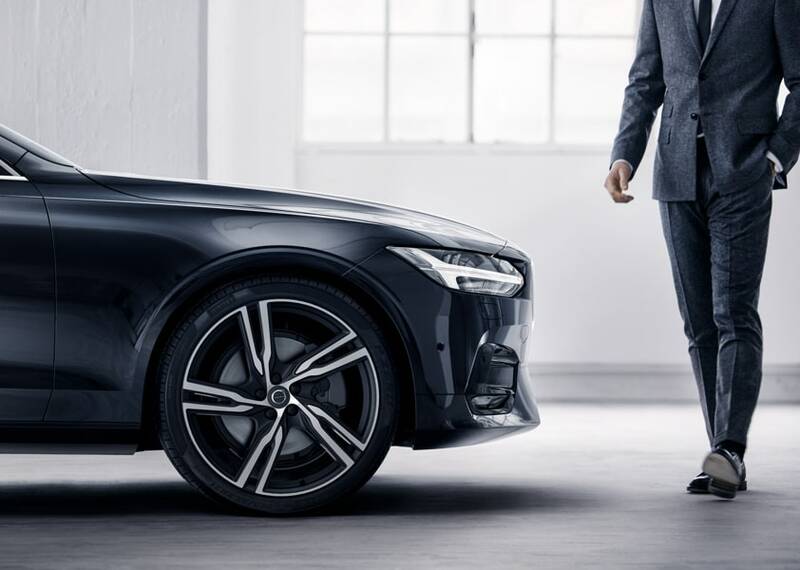 Our staff is eagerly waiting to help you find the luxurious Volvo that allows you to experience driving like never before, so be sure to come see us soon. Glen Cove Volvo in Glen Cove, NY treats the needs of each individual customer with paramount concern. We know that you have high expectations, and as a car dealer we enjoy the challenge of meeting and exceeding those standards each and every time. Allow us to demonstrate our commitment to excellence! Our experienced sales staff is eager to share its knowledge and enthusiasm with you. We encourage you to browse our online inventory, schedule a test drive and investigate financing options. You can also request more information about a vehicle using our online form or by calling (888) 264-6505.